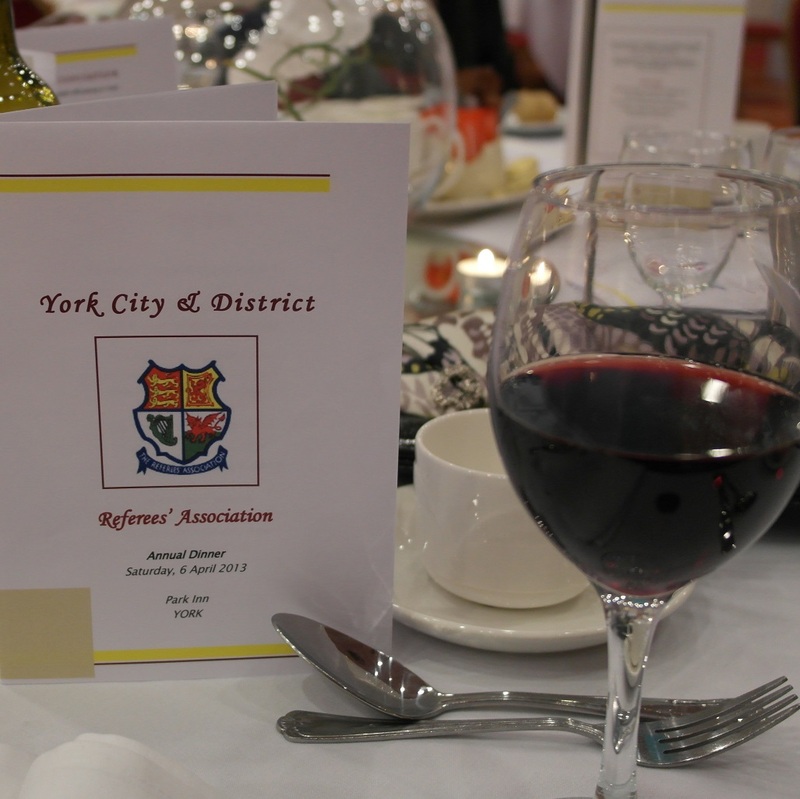 The 2019 Annual Dinner will be held at the Marriott Hotel, Tadcaster Road, York on Friday 17 May starting at 7:30pm. The ticket price includes a four course dinner with a choice of dishes (please let us know of any special dietary requirements). Tickets can be purchased at any RA meeting for £28.50 each. You can also purchase tickets online using the link above.